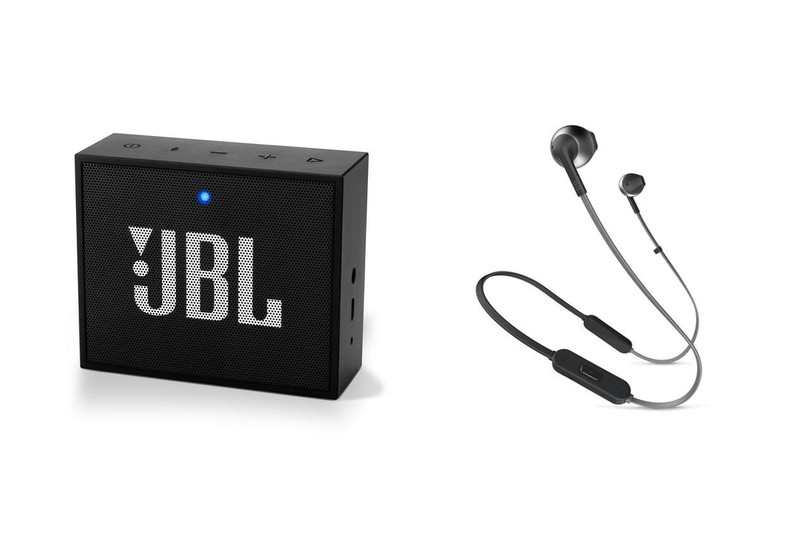 Harman International has announced the launch of it truly wireless earphones, JBL Free on April 25, in India. 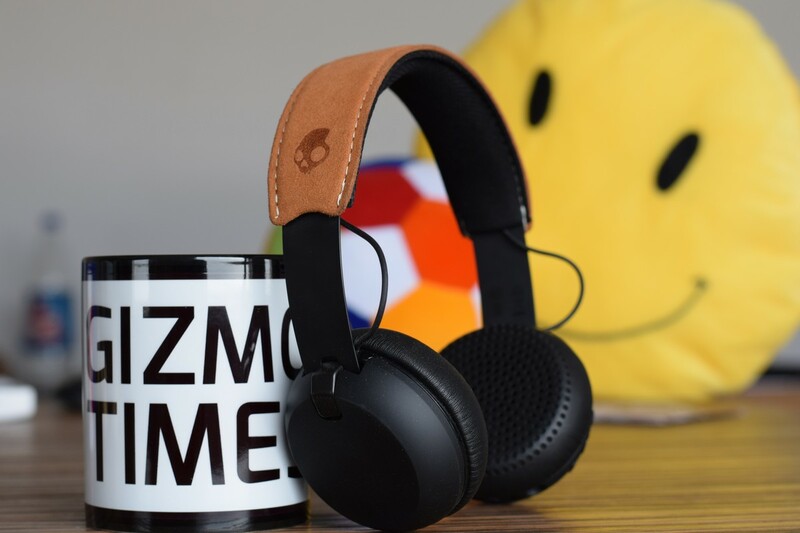 After the launch of Airports, we have started to see an increase in the launch of truly wireless headphones, and these headphones from JBL are aimed to compete with Apple’s offerings. 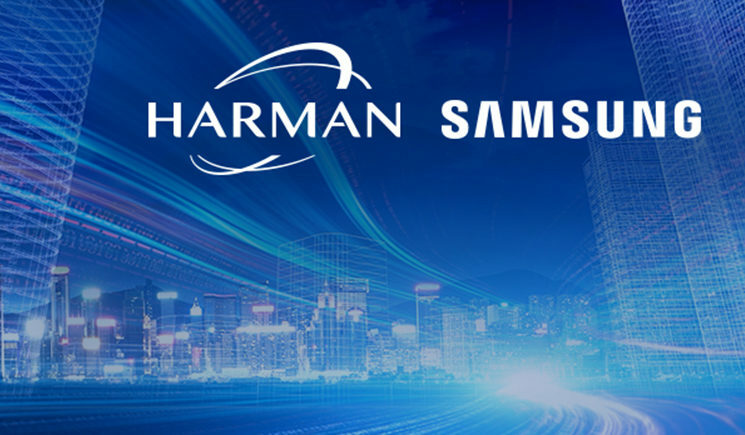 JBL is a subsidiary of Harman International, that (Harman International) was acquired by Samsung Electronics Co. Ltd. in March 2017. The JBL Free earphones come with 5.6mm drivers and have a frequency response range of 10Hz-22KHz. 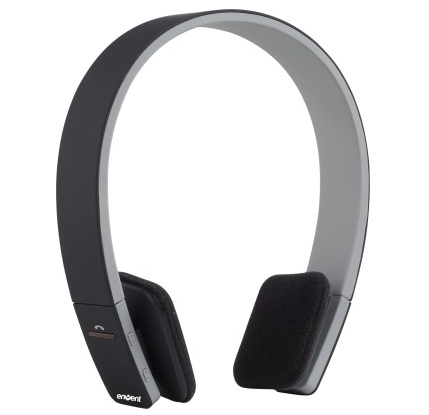 The earbuds connect to your devices using Bluetooth 4.2 and are compatible with tablets, phones, and computers. 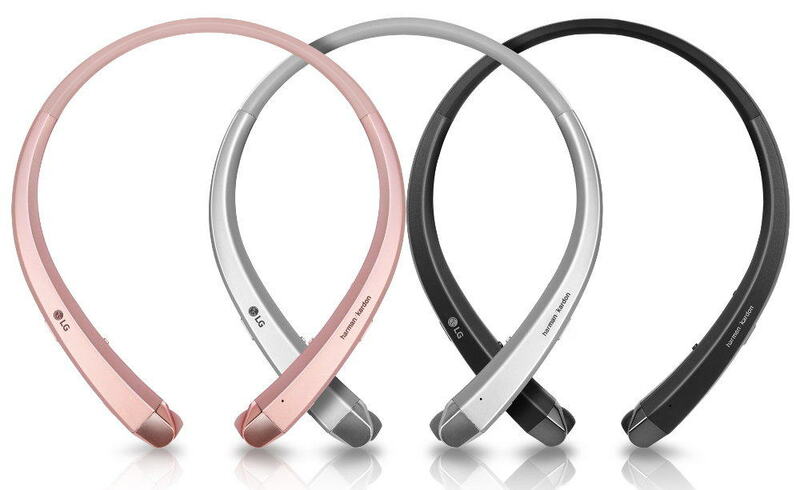 The earphones come with sweat and water resistant materials and are geared towards users with an active lifestyle. The earphones operate using an 85 mAh battery which can last up to 4 hours of playback and takes less than 2 hours to fully charge. It comes with charging case which can deliver up to one-hour playback charge in just 15 mins. 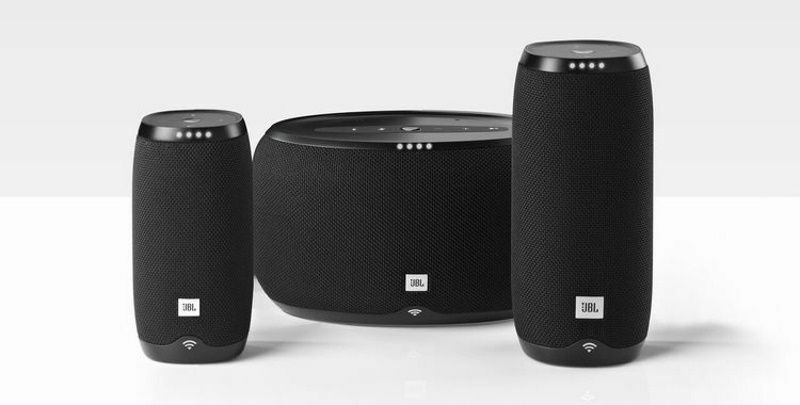 The JBL Free can provide up to 24 hours of combined use, with the 20-hour battery back up that the case provides additionally. 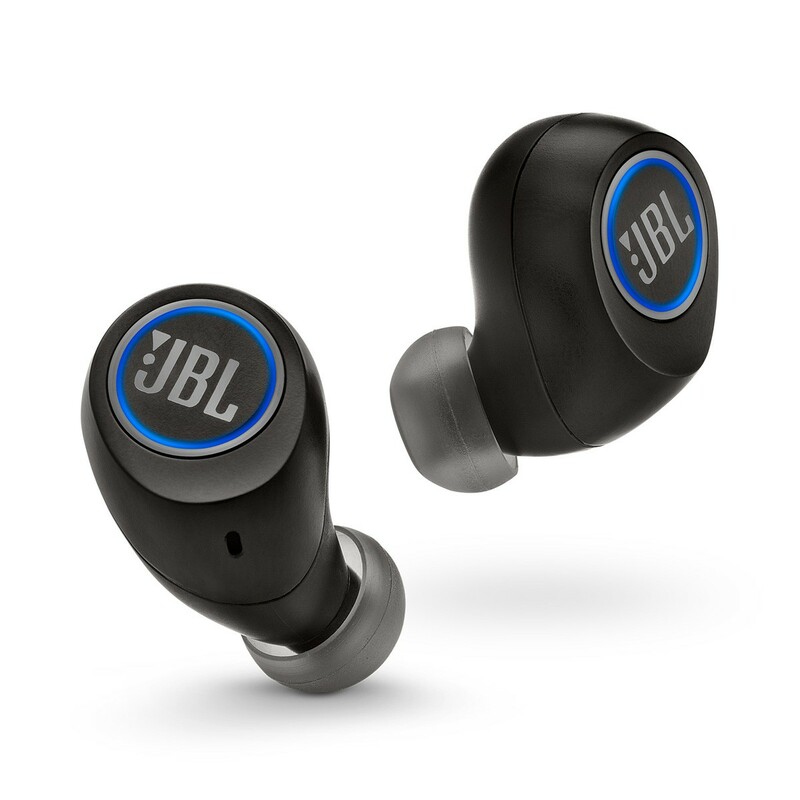 The JBL Free earbuds come in Black and White colors and weigh around 99gms. The earphones are priced at Rs. 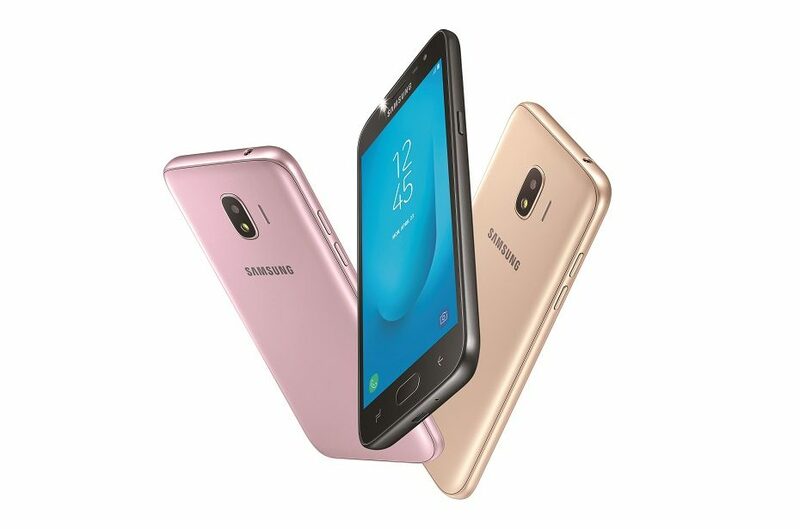 9,999 and are available online at Harman Stores, while the earphones can be purchased offline across 350 select Samsung stores and various other retail stores.